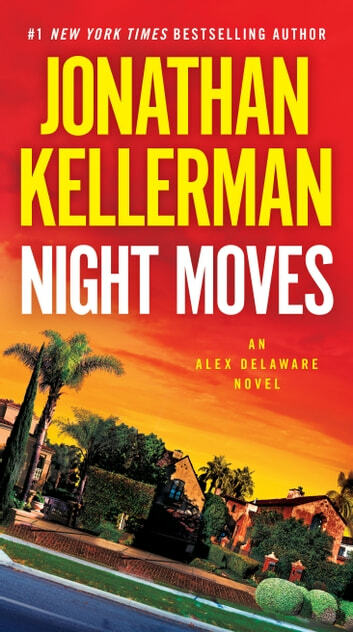 I really enjoy this,series of books featuring Milo Sturgis (homicide detective) and Alex Delaware (psychologist and friend) and the crimes solve. I eagerly wait for each to come out! This was my second time through the book. I'm not sure a caught anything that I missed the first time because I didn't remember some of the details. With this being the 33rd book in the series, there is really little character development on the main characters (since we know them fairly well by now), so most of the interest is in the crime itself and the characters introduced in the book. Very well done, thouroughly enjoyed it. 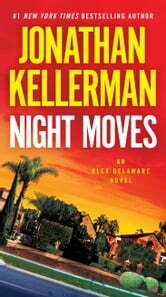 Lots of twists and turns, but credible, given that it is set in LA. Highly recommend. I have read many of his books but this story dragged on. Not a favorite .